At Best Way Carpet and Tile Cleaning, our customers are our number one priority. Whatever your issue might be, the friendly and professional service technicians at Best Way Carpet and Tile Cleaning can help. While we are proud to provide excellent services, we are also thrilled to show our customers just how much we value them by offering our best cleaning tips. Whether you’re searching for carpet, upholstery or tile and grout cleaning in NJ, we are here to help. 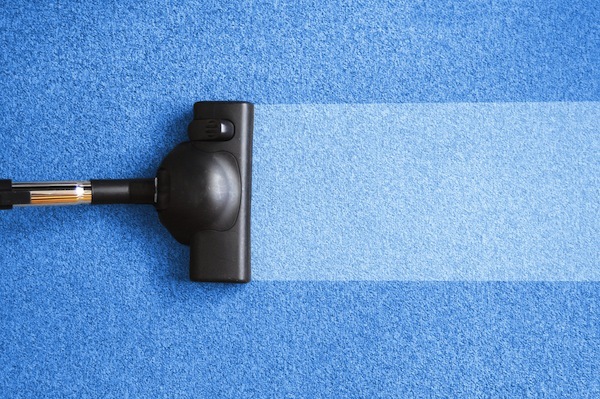 Through everyday activity, your carpet, upholstery, tile and grout can certainly take quite the beating. Whether you find everyday buildup or you’re dealing with a spill or stain, using the right cleaning tips can help. At Best Way Carpet and Tile Cleaning, we are offering our best carpet, upholstery, tile and grout cleaning tips to NJ home and business owners. If you have any further questions, simply give us a call at (732) 671-8829.